The documentary about the world’s unsustainable addiction to fast fashion presented by musician Alex James has won a prestigious film award. The documentary, supported by Fashion Revolution, The Campaign For Wool and The Woolmark Company, shows how short-term satisfaction has become a threat to our long-term environmental survival. In the UK alone, one million tonnes of clothes are thrown away into landfill each year, and are replaced by a further two million tonnes in our wardrobes. While wool naturally degrades, oil based fibres take hundreds of years to break down. In the documentary, Alex explores a situation that is no longer sustainable and consumers and the industry needs to find a better way. “We want people to make up their own minds and hopefully this documentary will help highlight the conversation around working conditions, fair pay and safety in the garment industry. Nicholas Coleridge, Chairman of The Campaign for Wool said: “This is a profoundly important film which must be watched by anyone who cares about the future of planet earth. We are delighted it has the recognition it deserves. 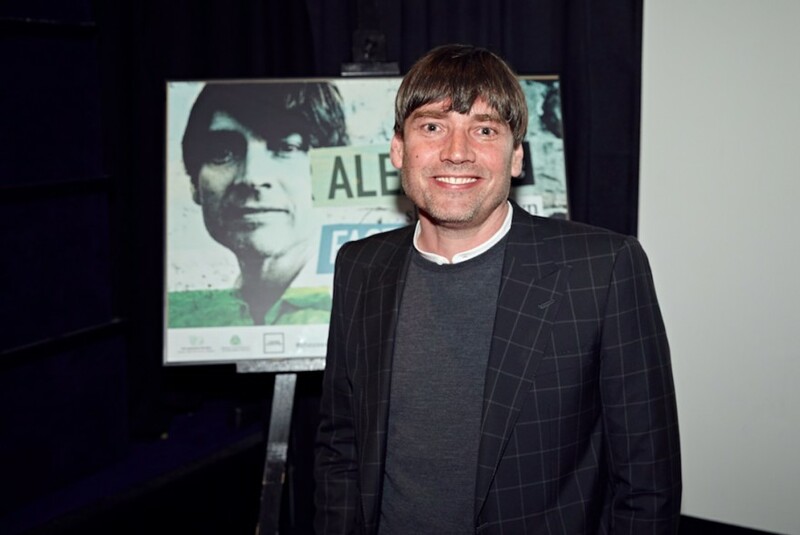 “Alex James builds a compelling case for sustainability, and the crucial part that wool can play in the cycle of survival, and does so in a most chilled and charming manner”. In the film, James speaks with designers, activists and high street brands to show that there is an ever-growing thirst for change as consumers start to look at clothes the way they look at food. ‘Slowing Down Fast Fashion’ exposes the enormous cost of our disposable approach to clothing and seeks to provide solutions. The documentary has already sparked debate about how we think about what clothes are made from, where they are made, who’s making them and what will happen to them once they’re out of fashion. The Campaign for Wool is an initiative, which was launched by HRH The Prince of Wales in January 2010 to educate consumers about the benefits of wool, to promote wool-rich products to a national audience and help to support and to grow the wool industry. The Fashion Revolution was born following the Rana Plaza disaster. They now bring people from all over the world together to use the power of fashion to change the story for the people who make the world’s clothes. Fashion Revolution want fashion to become a force for good. The Woolmark Company is a not-for-profit enterprise owned by more than 24,000 woolgrowers that invests in research, development and marketing along the worldwide supply chain for Australian wool. 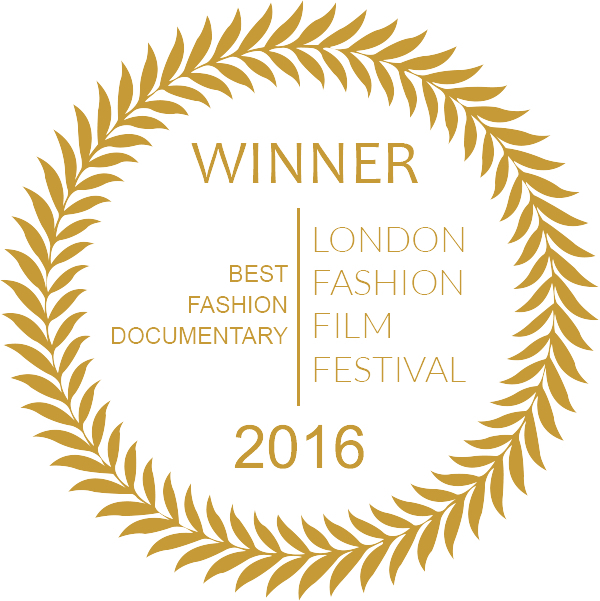 The London Fashion Film Festival was launched in 2013 to celebrate fashion through film ahead of London Fashion Week, which starts today. The Campaign for Wool was launched in 2010 to educate consumers about the benefits of wool, promote wool-rich products to a national audience and help to support and grow the wool industry. Run by a coalition of industry groups convened by HRH The Prince of Wales, the campaign works to engage consumers through exciting fashion, interiors, artisan and design lead activities centering around Wool Week each year. The Campaign for Wool is jointly funded by some of the largest wool grower organisations in the world. Key nation partners include the British Wool Marketing Board, Australian Wool Innovation/The Woolmark Company, Cape Wools South Africa and Campaign for Wool New Zealand. All have shown incredible support and contributed to the global success of His Royal Highness’s Campaign for Wool since its inception. Wool is a fibre of infinite potential with a vast array of benefits. Completely natural, sustainable and recyclable, this superior fibre is both versatile and durable with many unique performance properties unbeknown to consumers.